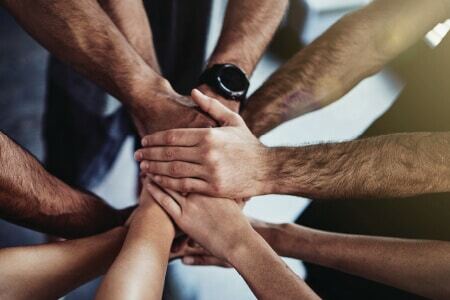 Each venue at Canadian Niagara Hotels offers a wide-range of first class amenities that will allow your group to relax in comfort and indulge in a carefree meeting, conference, or event experience. From the beautiful Christienne Fallsview Spa to the non-stop excitement of Casino Niagara, the amenities Canadian Niagara Hotels offer are like nowhere else in the city. Immerse yourself in our world of tranquility at Serenity Spa by the Falls, located in the Marriott Fallsview Hotel and Spa. Relax your body, refresh your mind and revive your spirit for the ultimate in relaxation. Our special events staff can get you everything you need customized to match your group size and event. 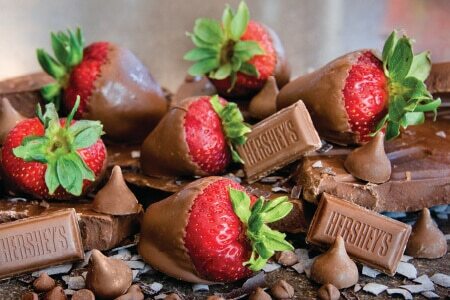 with hand-dipped strawberries and pretzels, fresh-baked cookies, gourmet fudge or our signature Hershey’s milkshakes. Collectibles such as glassware, tins, and candy-scented candles make unique and memorable guest souvenirs. A short stroll from both Marriott Hotels, the Fallsview Casino is Niagara’s largest casino. The state of the art facility features over 3,000 slot machines, 100 gaming tables, a large sports book, an upscale shopping mall and Niagara’s #1 entertainment venue, the Avalon Theatre Ballroom. 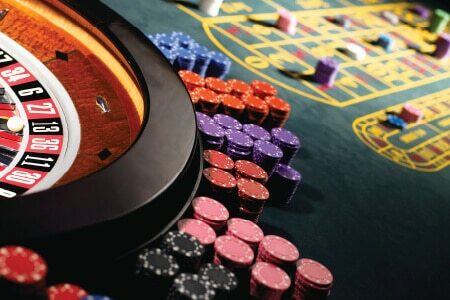 Just steps away from your meeting is the non-stop excitement of Casino Niagara, offering gaming action with over 1,500 slot machines and 40 gaming tables, including the largest Poker Room in Ontario. Casino Niagara also features live entertainment, a sports section, and fun promotions year-round. Discover all that Niagara has to offer with a superior, narrated sightseeing tour of Niagara Falls. Magnificent Tours makes the perfect day or evening trip on your Niagara Falls visit. Delivering unforgettable Niagara experiences, we are your group excursion solution in Niagara. Customized fully guided group tours, step-on tours, spousal programs, team building, brewery, winery and dining experiences – all available. Our excursion experts will help you plan and flawlessly execute your group outing. Convenient airport transportation and preferred discount pricing is available for all of your transportation needs when booking with Canadian Niagara Hotels. Inspired by classic 1950’s diners, the Always Refreshing Soda Shop is both a retro-style soda shop and Coca-Cola collectors’ boutique. The shop offers a fun and relaxed atmosphere where your delegates can stop in and enjoy delicious floats, milkshakes, ice cream, and sodas. The shop also carries a wide selection of licensed Coca-Cola merchandise and souvenirs that will appeal to all visitors. Crock A Doodle is Canada’s own paint-it-yourself pottery franchise, offering a colourful, hands-on pottery painting experience for groups of any age. Crock A Doodle allows you to choose a piece of ready-to-paint pottery and paint it any way you please. You can book the studio for private events and parties, or opt for a Doodle to Go package to be picked up right at the door. There are more than twenty beautifully groomed golf courses in the picturesque Niagara Region. 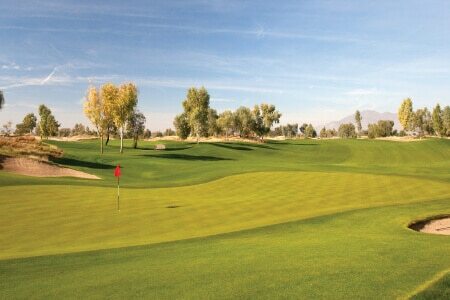 Among them are three championship courses, which offer customizable tournament services and negotiated rates. Falls Avenue Resort is home to a number of exclusive shops, with Hershey’s Chocolate World, Piccadilly Place, Hard Rock Boutique, and the Always Refreshing Soda Shop offering a wide array of unique gifts, souvenirs, and travel items. 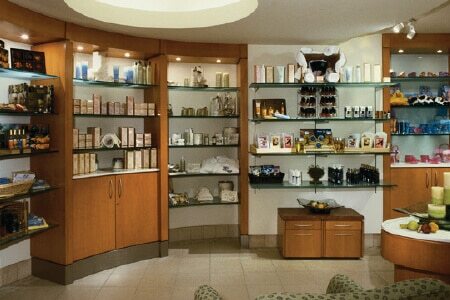 The Resort is also located close to three major shopping centres that offer the best in fashion and lifestyle retail. This includes the Outlet Collection at Niagara, Canada One Factory Outlets, and the Fashion Outlets of Niagara Falls USA. Niagara is an oasis for wine lovers thanks to a mild climate and rich landscape. Discover the region’s lush vineyards and award-winning wineries where team-building and private tours take place throughout the year. 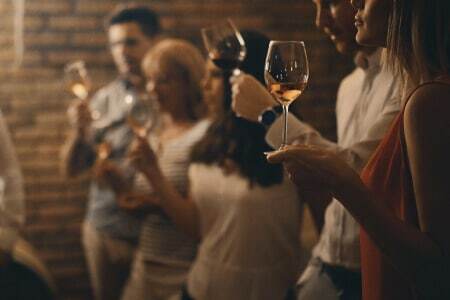 Treat your group to a tasting workshop featuring Niagara’s internationally-celebrated Ice Wines.